Apple could introduce three new iPhones for the first time later this year. 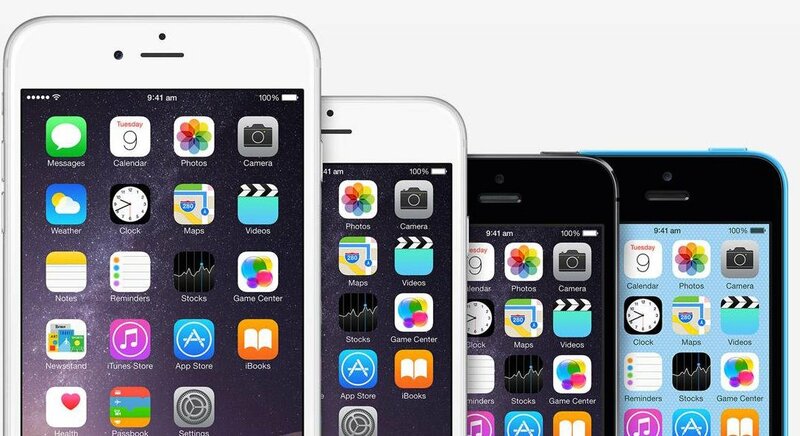 Alongside the “iPhone 6s” and “iPhone 6s Plus,” the company is prepping a 4-inch “iPhone 6c,” according to DigiTimes. According to the report, Japan Display and LG will provide LTPS panels for the iPhone 6s, while Sharp will be included in the mix for the iPhone 6s Plus and iPhone 6c. The 4.7-inch iPhone 6s and 5.5-inch iPhone 6s Plus will feature a next-generation “A9” processor, while the iPhone 6c will come with an A8. This is the same chip is found in the iPhone 6 and iPhone 6 Plus. This isn’t the first time we heard that Apple was planning on introducing a new 4-inch iPhone in 2015. Last December, Cowen and Company’s Timothy Arcuri suggested the same. Soon after that report was published, I suggested that the world didn’t need a new 4-inch iPhone. That opinion didn’t sit well with some AppAdvice readers, who find the iPhone 6 and iPhone 6 Plus too big. If Cupertino does introduce a new 4-inch handset, doing so this year makes sense. The company’s current lineup includes two 4-inch models, the iPhone 5s and iPhone 5c. Both were introduced in 2013. I stand by my previous comments and don’t believe that Apple needs to continue producing 4-inch handsets. Nonetheless, if they do, I hope DigiTimes has at least part of their story wrong. Consumers who prefer a smaller handset should be offered one with the same internals as the larger models, no? 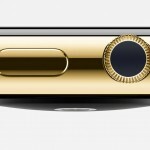 Next-generation iPhones are likely to arrive in September or October.